‘Doctor Prisoner’ mixes prison and medical suspense together, and it is about an ace doctor named Na Ije working at a university hospital who is wrongfully accused of a medical malpractice incident and gets ousted from the hospital. He then applies to work at a prison, where he plans to make personal connections with all the big shots in prison with the ultimate goal of getting revenge against the hospital that kicked him out. Choi Wonyoung was cast to play the role of Lee Jaejun, a second generation chaebol. When his father, who is the president of giant conglomerate Taegang Group, is diagnosed with Alzheimer, he becomes the potential successor of the group. 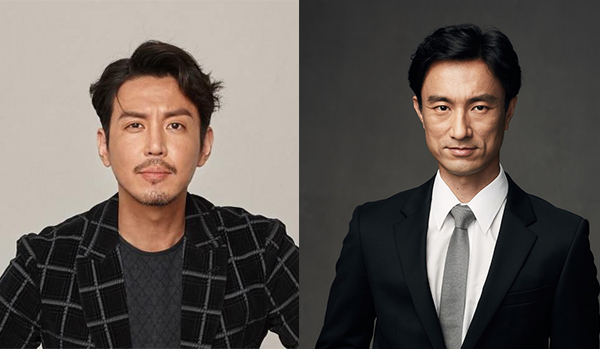 Kim Byoung Cheol will play Seon Minsik, who was the medical chief of the prison before Na Ije(played by Namkoong Min) starts working there. He was first to realize that prison is the place to find golden connections, including politicians, chaebols, and gangsters. He applied for the unpopular position of a prison’s medical officer, and by doing favors to the VIPs, he has accumulated wealth and power and made the prison into his own castle. ‘Doctor Prisoner’ will air following the end of ‘Liver or Die’.